Nadine Thirkell has been making up stories since childhood beginning with “why her homework wasn’t done”. She is an avid foodie but also a junk food junkie. 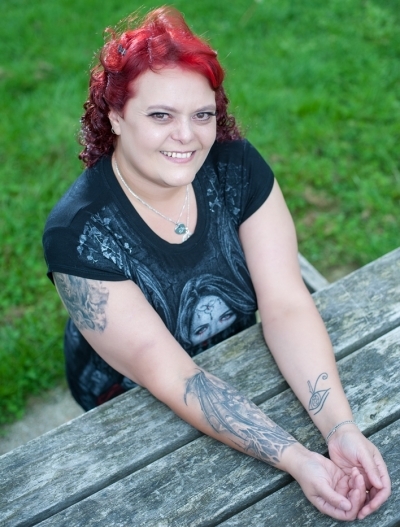 Demonality is her debut novel, and she is currently working on the next installment of the series. She lives in Basingstoke, Hampshire, England with her amazingly patient husband and her four-legged furbaby, a black Labrador named Rhaegar.